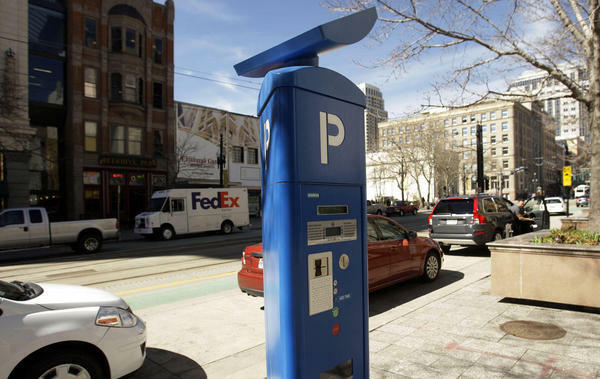 They are blue hungry monsters, and they need to be fed.” said one Salt Lake City business owner describing the downtown parking meters, which cost an estimated $15 million of taxpayer money to collect $2 per hour from residents who want to visit downtown Salt Lake City. 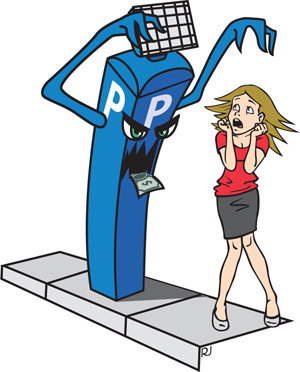 Similar “monsters” have been installed in larger cities across the West, and Mayor Becker and the city council believed the Siemens monsters were a perfect fit for Salt Lake City. Residents and business owners mostly disagree. This particular business owner didn’t want to be named for fear of reprisals by the city. Fear of speaking up was not a concern for Mike Page, owner of Cinegrill. Cinegrill has been in business for 46 years. 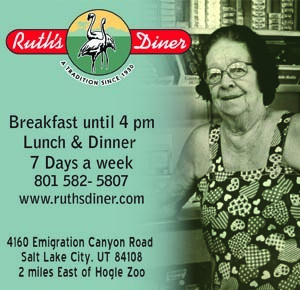 They are the second oldest restaurant in Utah. Every night Cinegrill offers homemade spaghetti dinners and live piano music. Cinegrill’s regular loyal customers are not dining there nearly as often due to the $2-$4 additional charge incurred from the meters. Page says their business is down 40 percent since the introduction of the parking meters. He adds that if nothing changes he will not survive six more months. “What new meters?” she asked. I pointed out that she needed to pay on the stall she parked at. She would have likely received a ticket had we not pointed this out. She was confused by the numbering system until we explained it to her. 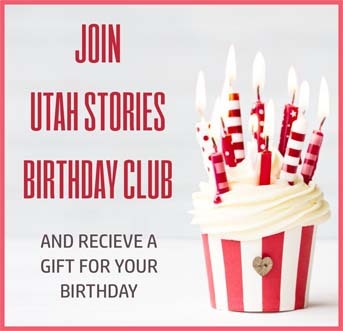 “They [the city] seem so concerned about the City Creek Center and their own revenue, that they have forgotten all about the little guy,” Page said. “They think we need to be more like Denver or Los Angeles, I don’t think the residents here want us to be more like the big cities. I know I live here because Salt Lake City doesn’t have that big city feel about it.” Page said that while he is a “staunch conservative” he was always a supporter of Rocky Anderson and what he did to help small business owners. He doesn’t find any similarities with the current administration. Another group of professionals coming to dine at Cinegrill said they are fans of the new meters. Dressed in nice suits all had smartphones and apps that provided them with the tools to breeze through the process. Another man pulled up in a Mercedes and said, “Let me put it this way, I’m not happy using these machines.” He has a smartphone but said he isn’t smart enough to use the app for his parking. Bennion’s current home on 100 South and Main was previously owned by the LDS Church who sold the property to the city, who recently condemned their building, due to the low rent the building fetches. The city will build a high rise at the location. Bennion Jewelers will move to South Temple this fall.